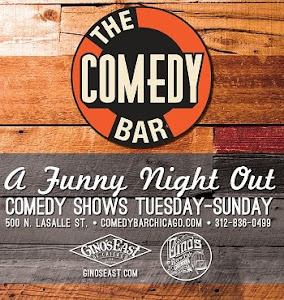 Comedy Of Chicago: Branding U with Chris Redd! Branding U with Chris Redd! 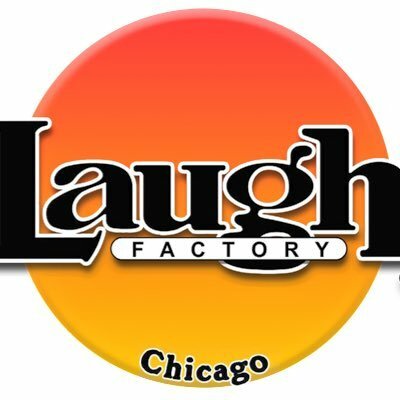 Comedian Chris Redd (Chicago's own) has been blowing up this year. Not only did he a land a scene stealing role in the summer hit "Popstar: Never Stop Stopping" but he also moved to L.A. where he's gotten the opportunity to thrive. Check Redd out in the Web series "Branding U" where he plays "Sports Marketing Coach" Nicky G a character helps actual professional athletes build the "best brand" for their NFL careers. Featuring Baltimore Ravens' rookie wide receiver, Chris Moore.